Dyeing your hair can be difficult enough when it’s naturally dark, but when you’ve got dreads and allergic to bleach, “impossible” automatically comes to mind. 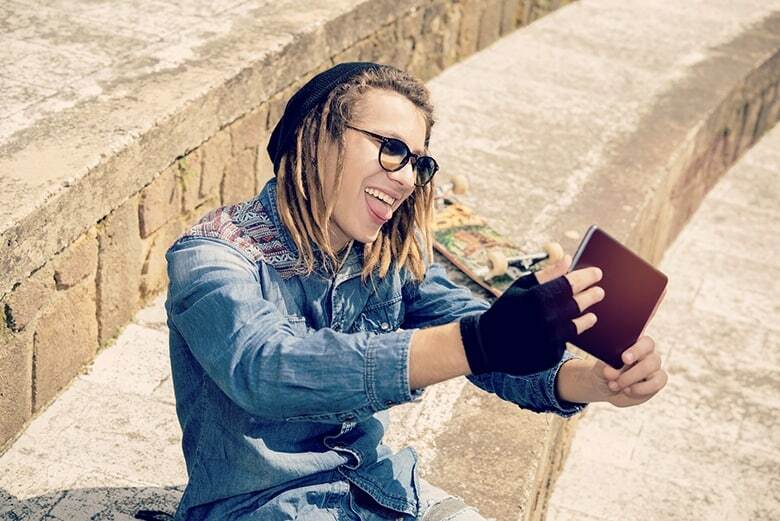 However, with the right knowledge, anything is possible and if you’re looking to find out how to dye dreads without having to bleach, you’d find the following information particularly useful. Dyeing your hair requires some knowledge on how color works. It’s impossible to color over dark hair into blonde without the end result being darker than you imagined. This is why people bleach their hair, to get the solid lighter color they want. 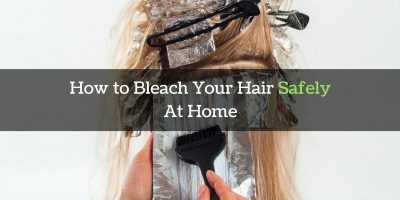 While bleaching has already become a common procedure in dyeing, it’s not healthy for your hair, even if a professional does it. Bleach is a chemical that removes your hair’s natural pigment by lifting off the outer cuticle of the strands. It removes this protective layer, causing moisture loss and resulting in dry, rough hair. The correct way of bleaching involves heavy conditioning and moisturizing days before the process and days after. This is not possible for your dreads, and in fact, even normal hair bleaching causes permanent damage when done often. 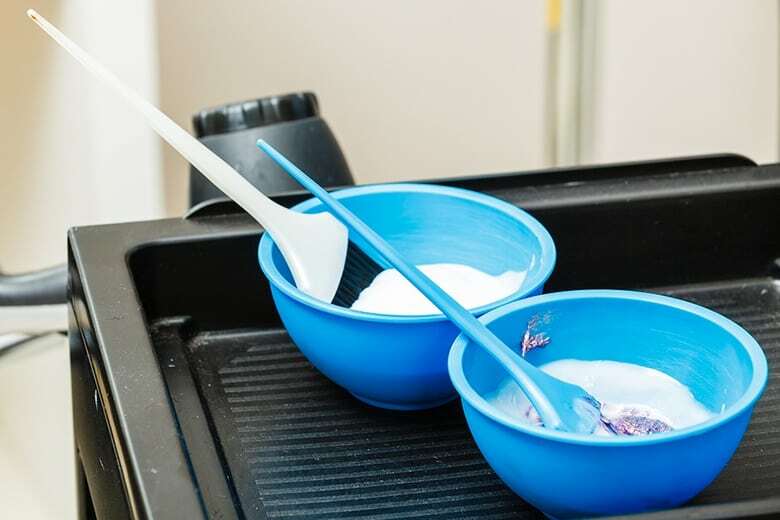 It’s still technically a chemical, and one that’s commonly used for treating infections, but hydrogen peroxide is a less harmful alternative to bleach. Wash your spray bottle with warm water and soap. Rinse and dry thoroughly, make sure there are not traces or smell left of previous content. Once dry and clean, pour the hydrogen peroxide into the spray bottle. 2. Let the peroxide sit on your dreads for 30 minutes or until it has completely dried. For quicker drying and better “lightening” effects do this outdoors. Expose your hair with peroxide under direct sunlight. 1. Section your dreadlocks equally and tie them into small ponytails. Small hair bands will suffice, but rubber bands will hold smaller sections better if you prefer to color in smaller batches. Smaller ponytails also usually results in more even dyeing. 2. Wash your hair with a neutralizing shampoo. Yes, this means wetting your dreads again after spraying it with hydrogen peroxide. 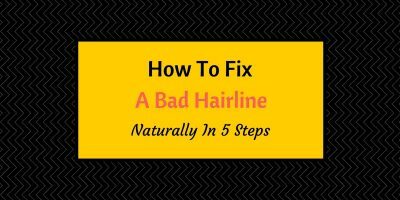 However, this is necessary to restore your hair’s normal pH level. It will help prevent hair dye from changing its natural pH balance which can result in dryness and coarseness. 5. If you’re starting or heading on to the locks themselves, using your hands will suffice. Just swipe two fingers into the bowl of mixture and proceed rubbing the hair dye over your dreadlocks. 10. When the waiting time is up, proceed to wash your hair with warm water. It’s normal for color to wash out from your locks, this is normal and excess dye. Use shampoo or conditioner on your dreads if you want but it’s not advisable for dreadlocks. If you are absolutely inclined to shampoo or condition your dreadlocks, make sure to use a scarce amount only. Too much can unravel parts of your locks or increase the amount of dye getting washed off. Temporary dye naturally washes off every time you shower. This will continue until the dye has gone completely. If you want to prolong your dreads’ color, avoid constant shampooing. Use warm water to wash your dreads and paper or dry towel to pat it dry. Dreadlocks are already meant to be dry and greasy for them to retain their look. To dye your dreads using bleach means subjecting your hair to even more damage than necessary. Dye your dreads without such lightening agents to keep your hair healthy.